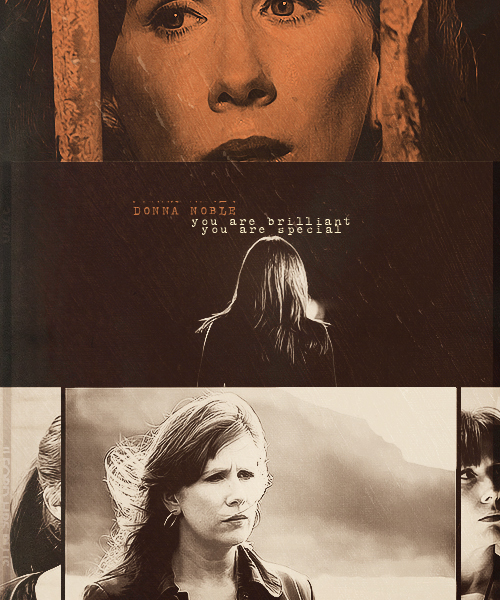 Donna. . Wallpaper and background images in the Donna Noble club tagged: donna noble catherine tate doctor who donna noble. This Donna Noble fan art might contain akhbar, kertas, majalah, tabloid, kain buruk, muhyiddin, potret, headshot, closeup, headshot closeup, anime, komik, manga, kartun, and buku komik.